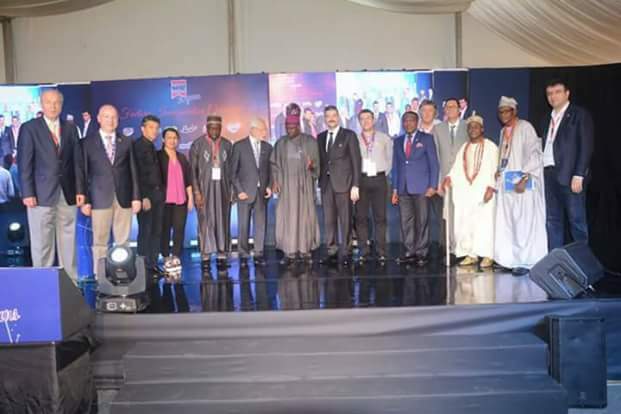 Ogun State Governor, Senator Ibikunle Amosun, has called on corporate organizations in the state to collaborate with the government in the area of infrastructural development. 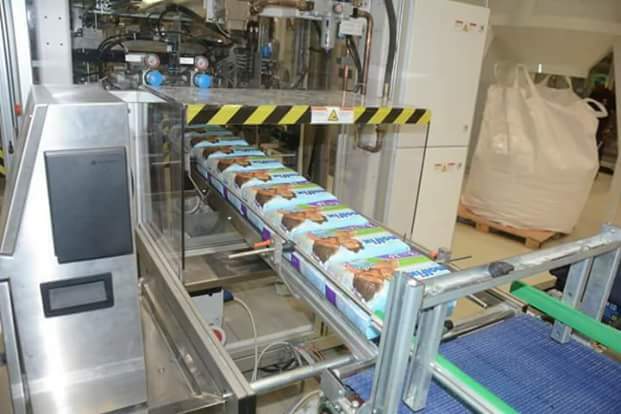 The governor stated this recently while commissioning a $100m factory owned by Hayat Kimya Nigeria Limited in the Agbara axis of Ogun State. 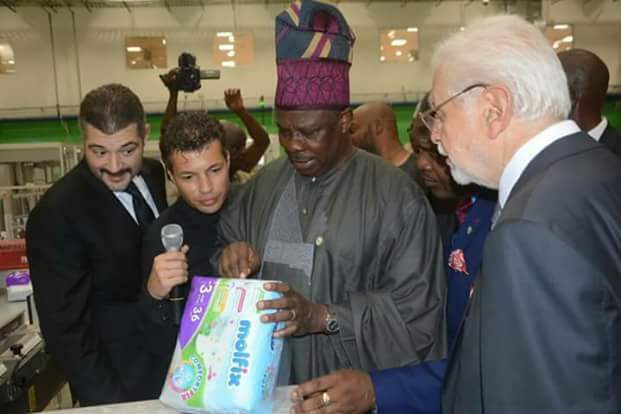 Describing Ogun State as the investment destination of choice in Nigeria, Governor Amosun said the Turkish factory has the capacity to generate over 3,000 direct and indirect employment. 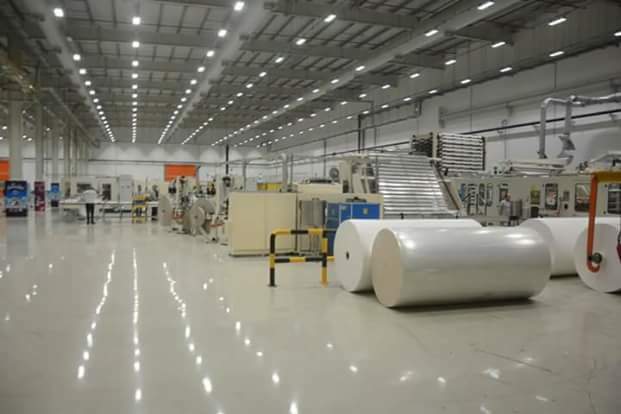 While assuring that the state government was not resting on its oars in the area of infrastructural development, Governor Amosun informed that contractors have been mobilised back on the Agbara-Atan road which leads to the factory. 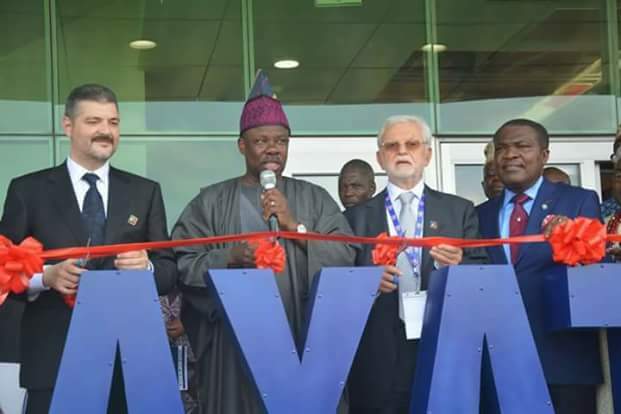 He added that the Ogun State government would continue to provide enabling environment for businesses to thrive. 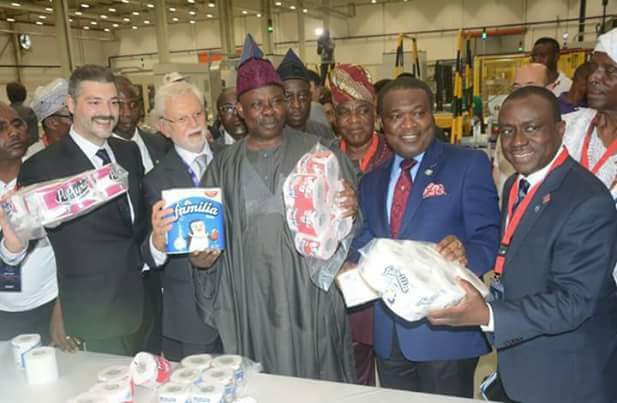 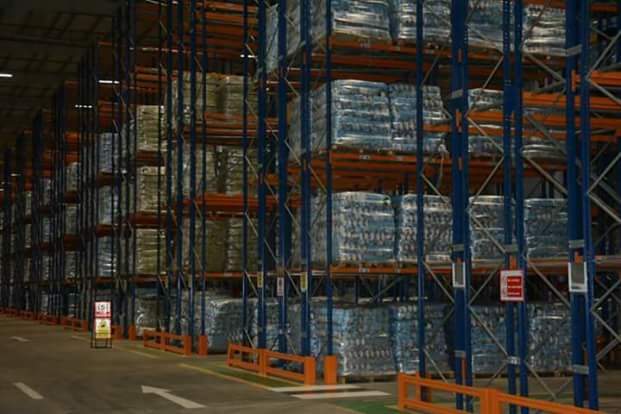 In his remarks, Managing Director of the company, Mr Hakan Misri, said the establishment of the factory in Ogun State reflects the Turkish confidence in the resilience of the Nigerian economy. 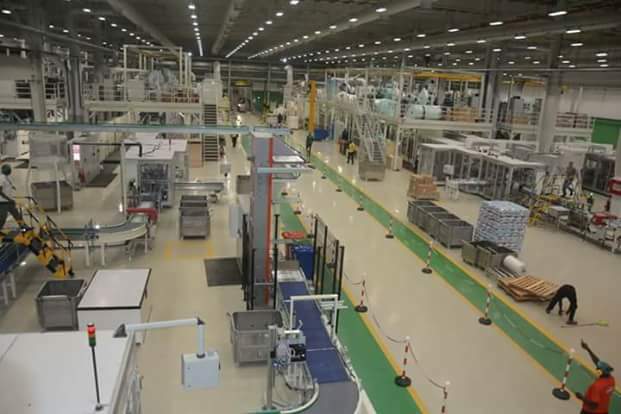 He also appreciated the Ogun State government for creating the enabling environment for the company to operate.